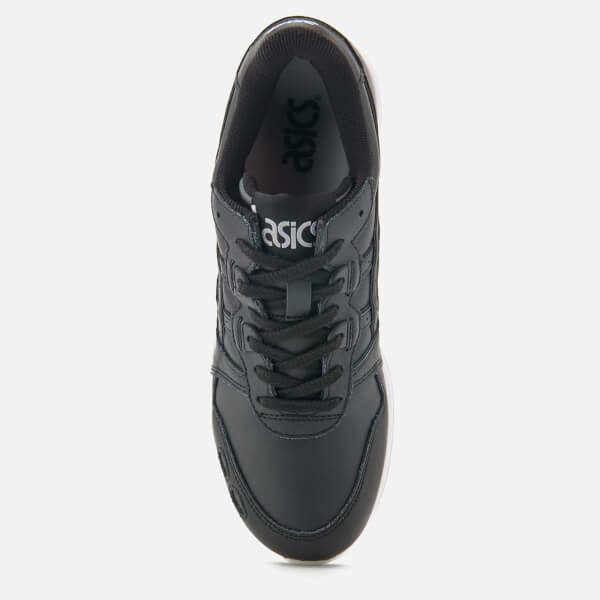 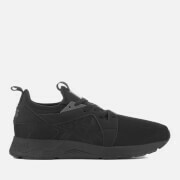 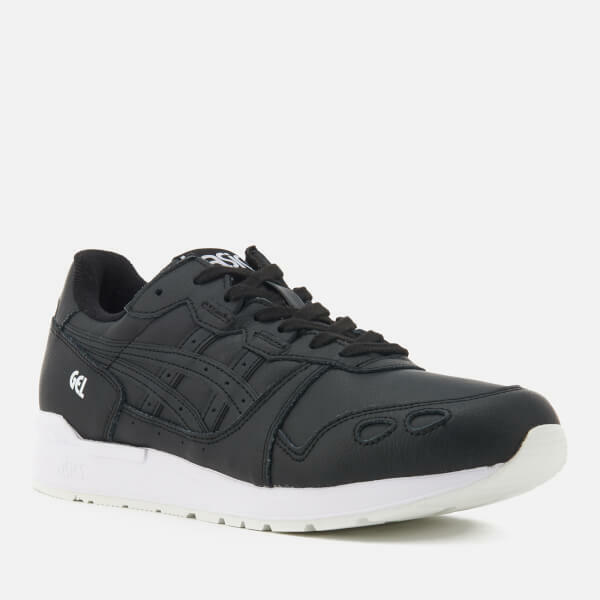 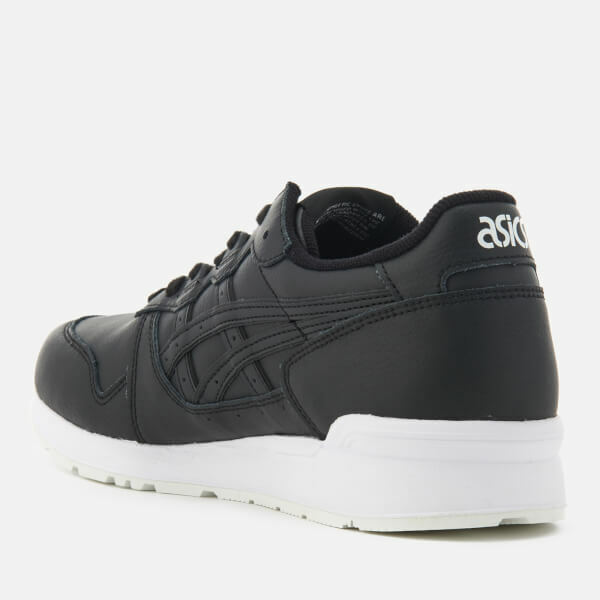 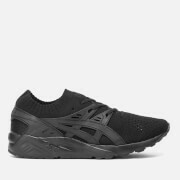 Men’s ‘Gel-Lyte’ black leather trainers from Asics. 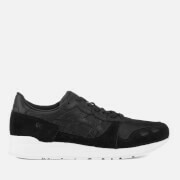 Based on a retro running silhouette from the 1980s, the leather sneakers feature the iconic tonal tiger stripes, a lace-up fastening and perforated details. 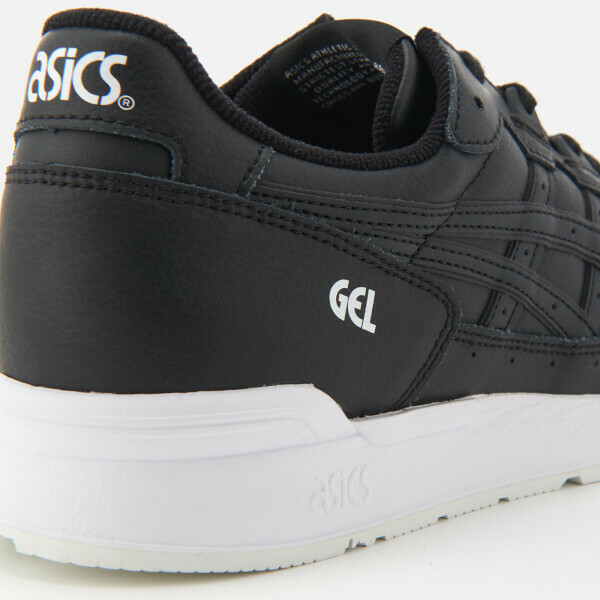 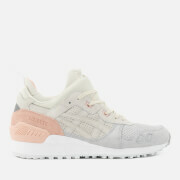 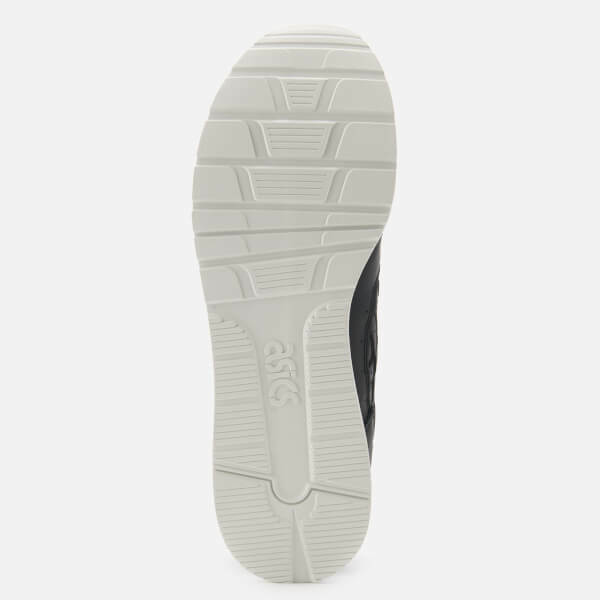 Set on a gel cushioned white midsole and a durable rubber outsole, the trainers are finished with signature Asics branding on the heel and Gel detail to the outer sides.